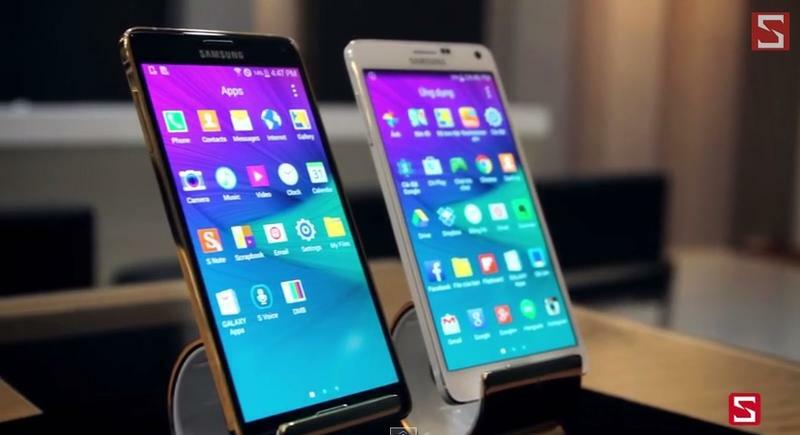 The Galaxy Note 4 is arguably one of the best and most premium smartphones Samsung has ever released. 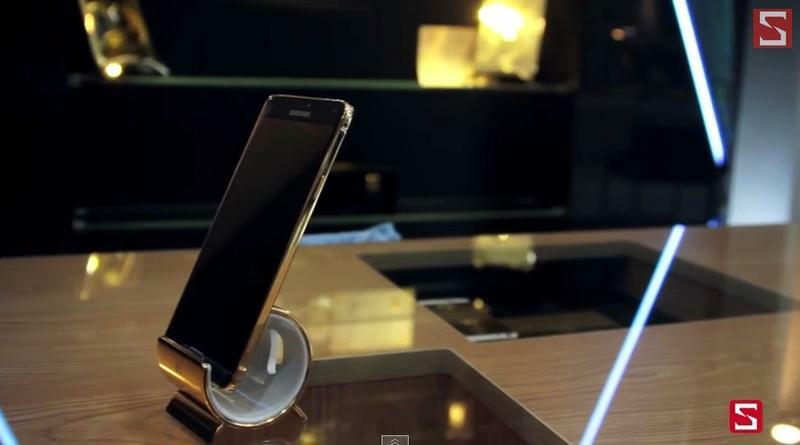 One reason it looks and feels so first-class is because Samsung finally decided to add metal to the smartphone’s frame. 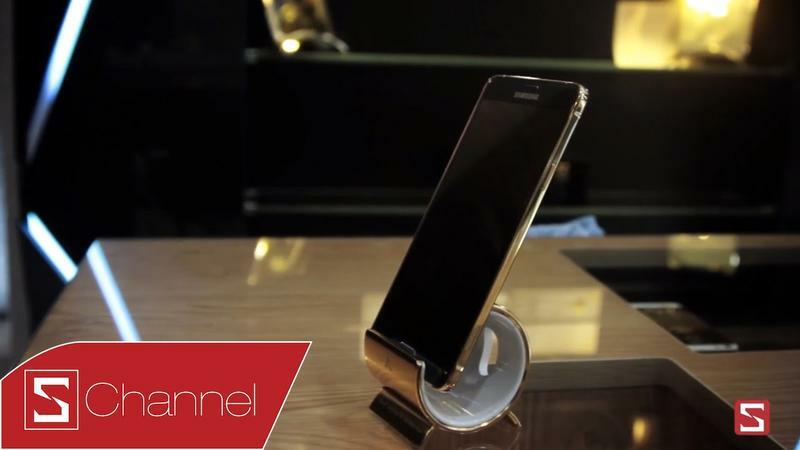 But what if Samsung went a step further? 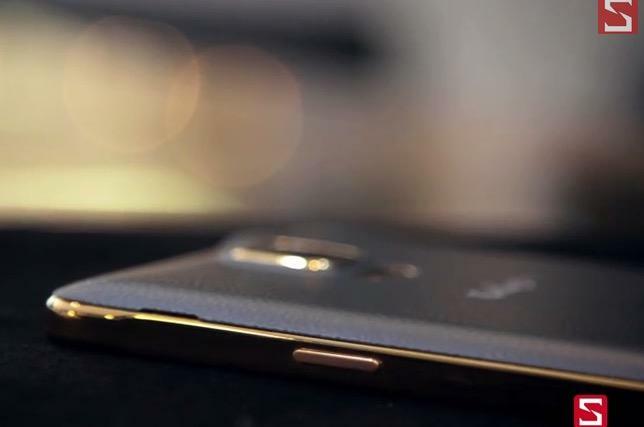 What if it added the Midas Touch? That’s exactly what one retailer seems to have done. 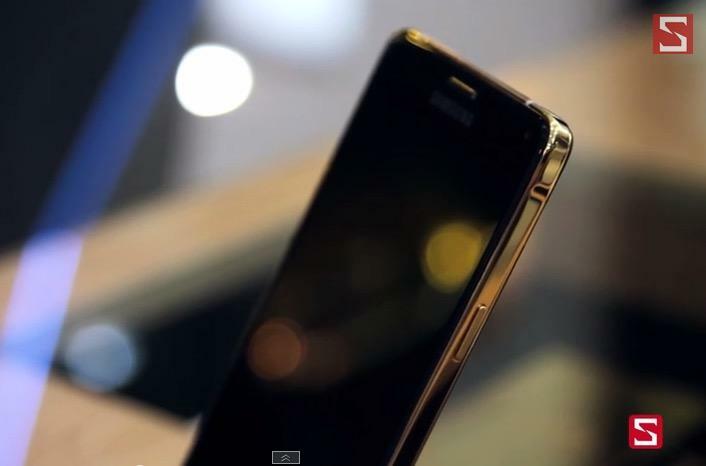 A recent video on YouTube shows the Galaxy Note 4 with a generous coating of 24-carat gold. 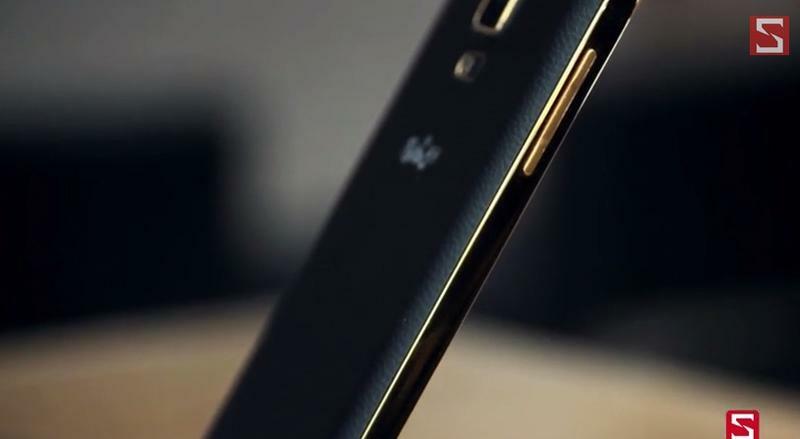 The precious metal spans along the sides of the phone and accents the camera module on the back panel. 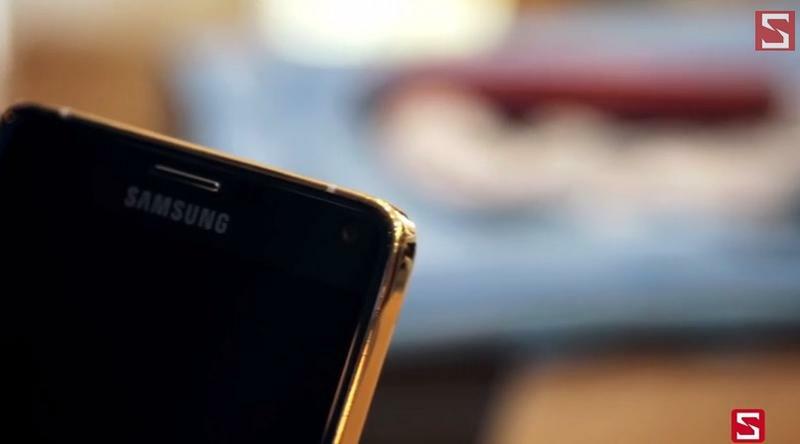 It also appears that the volume and power buttons have been swapped out with gold-plated parts, though the home button — also home to the phone’s fingerprint reader — still has a silver border. 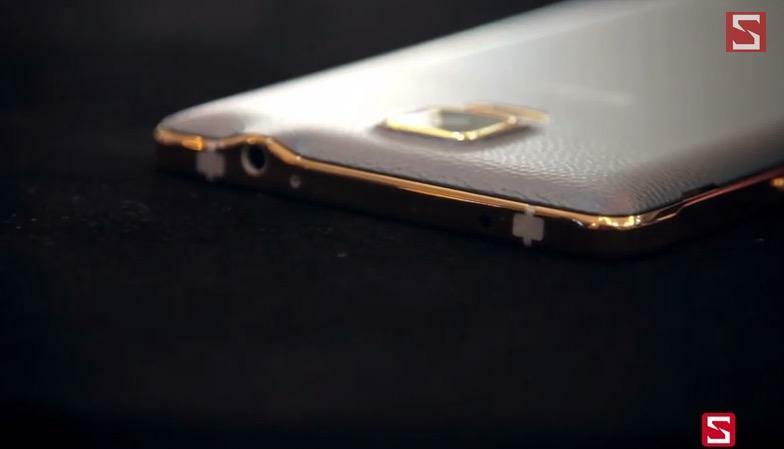 You’ll be able to see what the gold Note 4 looks like in the video above, both with black and white back covers. 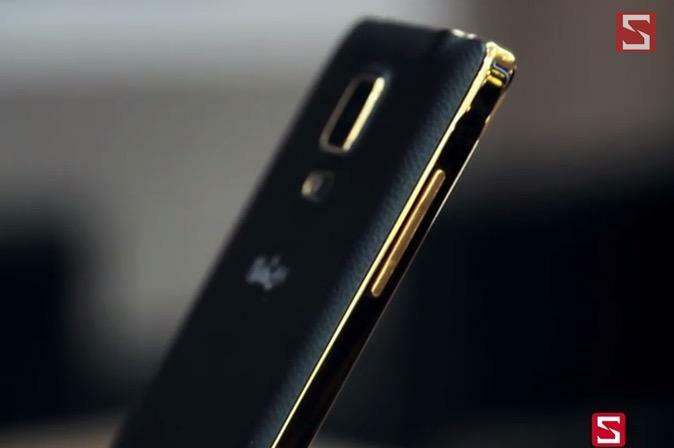 We love the black on gold look, but we’re afraid to ask what this might cost. 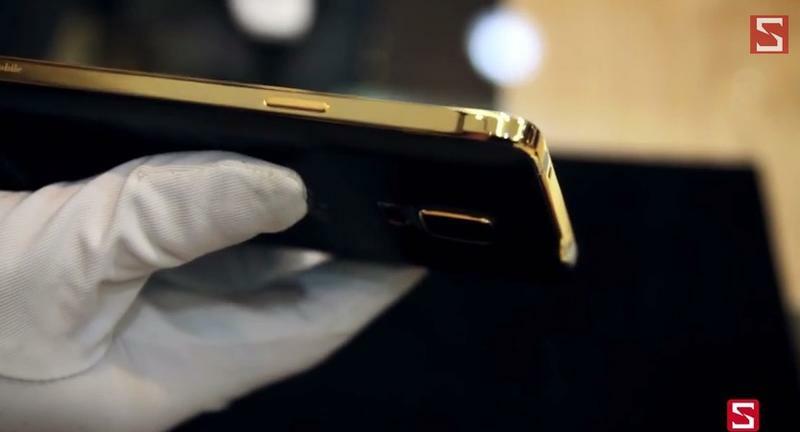 There’s no word on where you might be able to pick this up, but if you have the kind of cash on hand for a gold-plated phone, you probably already know who to ask.